Nautic Supply Iberia operates mainly in the northwest of the Iberian Peninsula. We are a full-service supplier of yacht care! 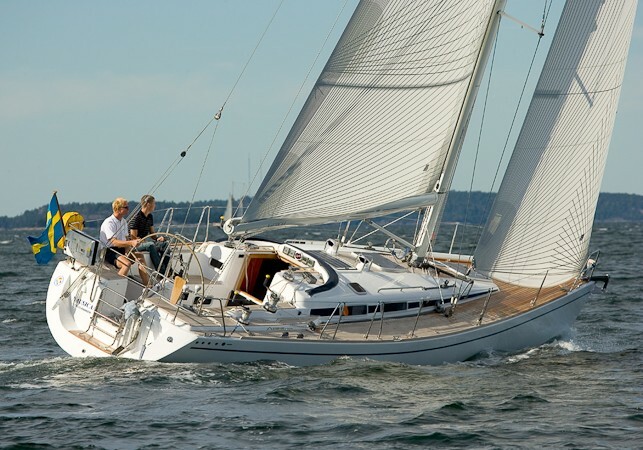 What ever you need in maintenance, equipments, boat rental or other things related to yachting can be delivered from us. We have our own specialists in marine electronics, electrics and engine mechanics. Other competencies might needed, we have in our broad network of different specialists. We are working together with Marina Davila Sport, a modern and fully equipped shipyard in the center of the Vigo fjord in Galicia in the north-west of Spain. At the premises of Marina Davila Sport you find whatever needed to guarantee a trouble free life at sea! Challenge our high ambitions and give us a call! We'll do ur best to deliver superior quality and meet your expectations in the best possible way! 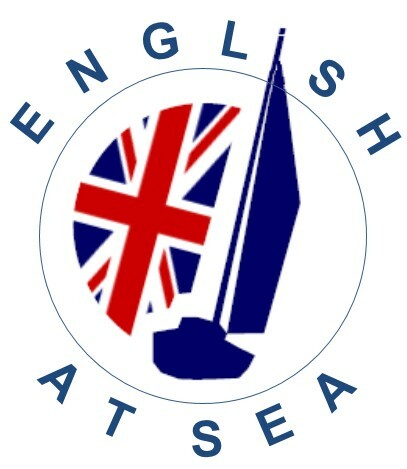 We are starting with language classes, and now you can learn "English at Sea"!